We all could use a little style inspiration every now and then. Sometimes you just get stuck in a style rut, and you need a well-composed Instagram picture to pull you out. All of these icons and creators have curated their Instagram feeds for your viewing pleasure. They’ve made sure that every button was done up and every hat was perfectly placed. Here are some essential Instagram accounts to follow if you want to be whisked away to an aesthetic oasis. 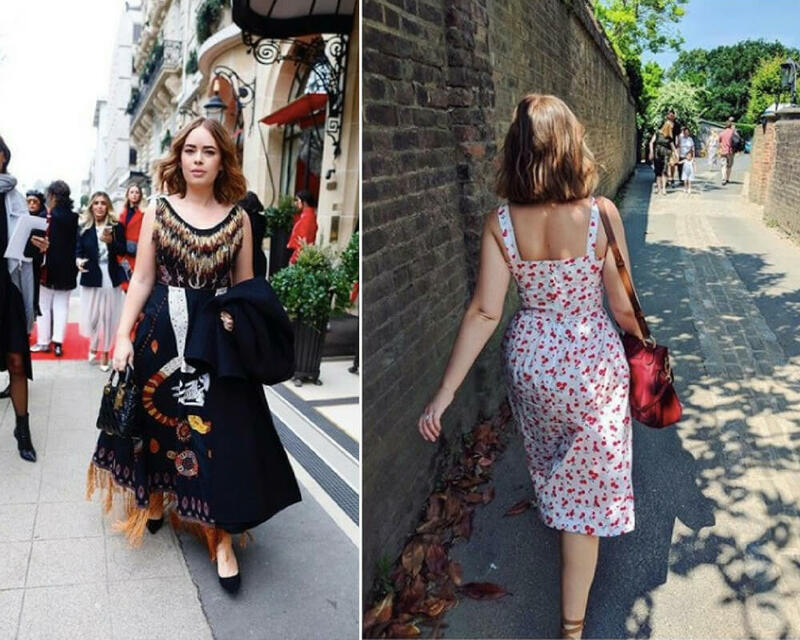 Keep reading to see how Mad Men’s Kiernan Shipka has developed her personal style, and how various YouTube personalities are expanding their reach with Instagram. Niomi Smart is a YouTuber, a blogger, and an Instagram icon. She’s very into everything health and wellness, so expect a lot of workout gear pics on her feed. When she’s not working out or preparing delicious vegan meals, she rocks gorgeous outfits like this one. 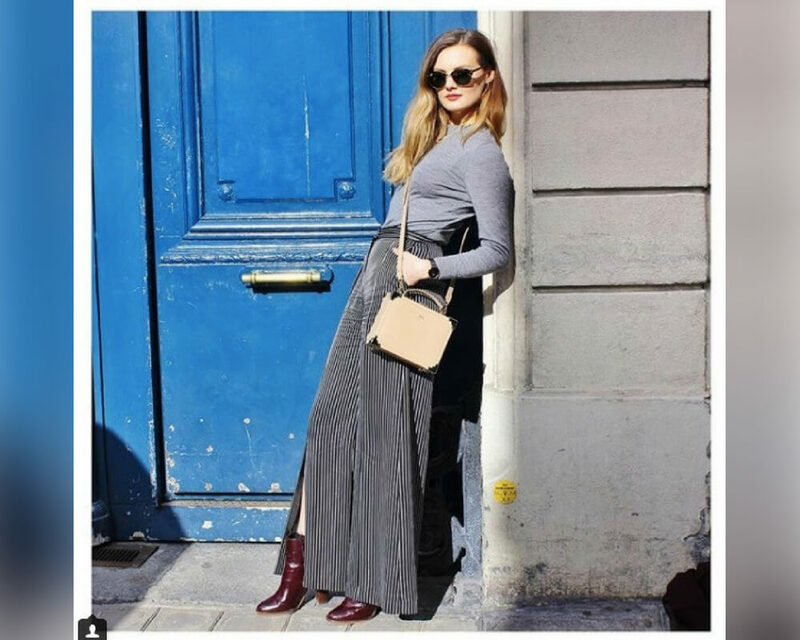 Susie is a British fashion blogger whose blog, Style Bubble, has become hugely successful. Susie started Style Bubble in 2006. Now she has over 400,000 followers on Instagram. Her style is quirky and interesting. Follow her on Instagram to see some looks that stray from the beaten path without going all the way into avant-garde territory. 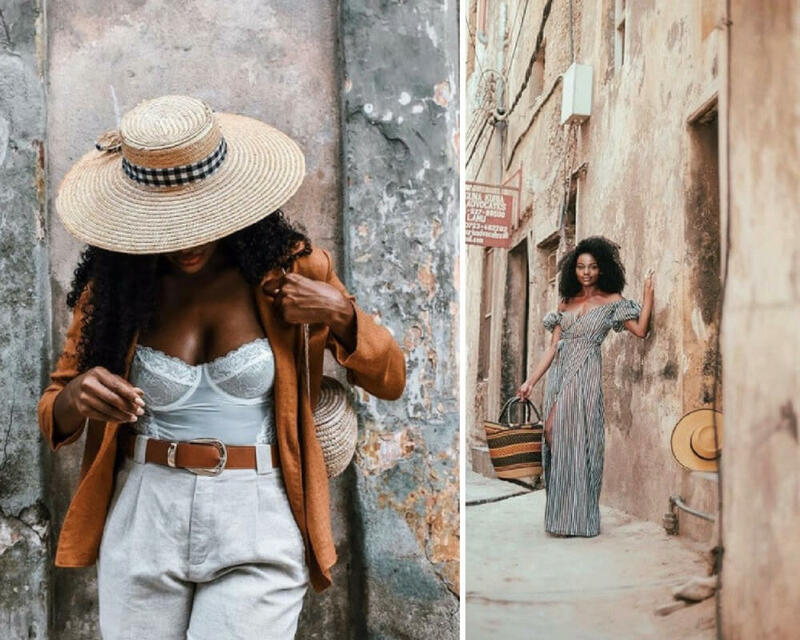 Asiyami Gold’s Instagram blends her passion for design, photography, and travel. This woman knows her brand, and her Instagram delivers it straight up. If you’re looking for dreamy fashion photography set against exotic backdrops, definitely give this Asiyami’s blog a browse. Also, if you want to be an adventure goddess, this woman is a perfect role model. Emily Weiss is the founder and CEO of Glossier, a makeup brand that takes the “no makeup makeup” trend to the next level. Glossier is all about looking your best without caking your face in makeup. Emily always has that “I woke up like this” look, and we’re living for it. Her Instagram is full of inspirational makeup and fashion looks. Tanya Burr got her start as one of the OG YouTubers. Back in the day, she used to do Mac makeup tutorials and show off her recent fashion purchases. She’s still doing hauls and tutorials, but she’s grown a lot in the past (almost) ten years. Now she has her own makeup line, a few books, she’s an actress, and she’s a fashion icon. 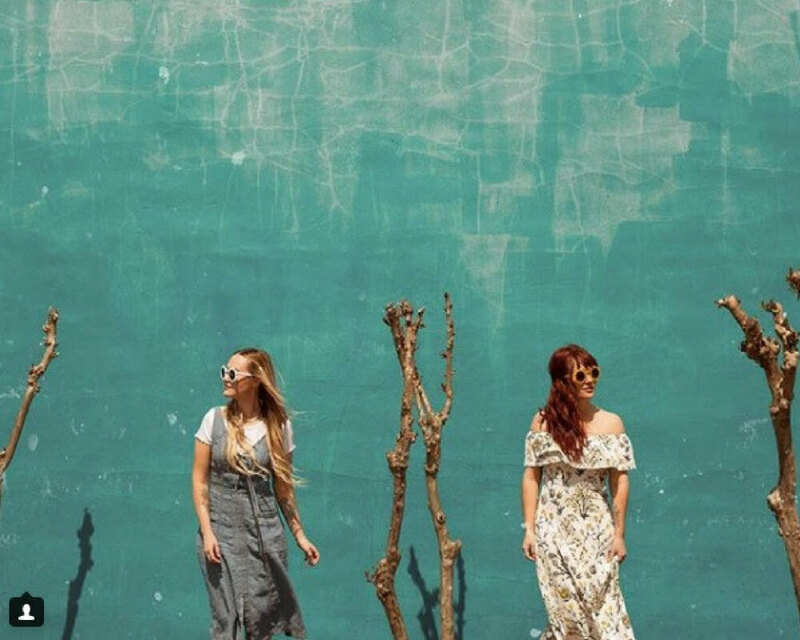 Sisters Emma and Elsie run A Beautiful Mess, a blog about all things style and DIY. The blog features fashion, photography, food, design, interiors, and events. 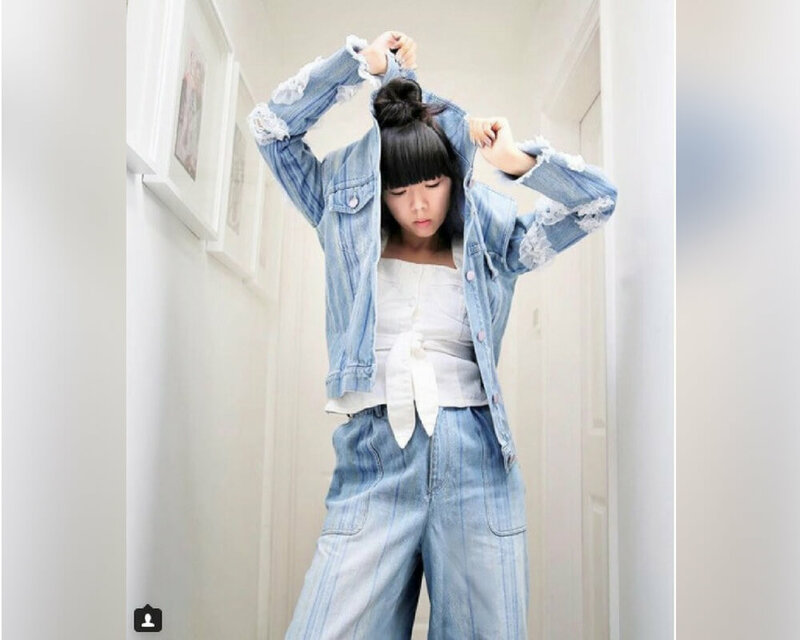 Their Instagram feed is full of all kinds of great stuff, so it’s a great account to check out if you’re into more than just fashion. 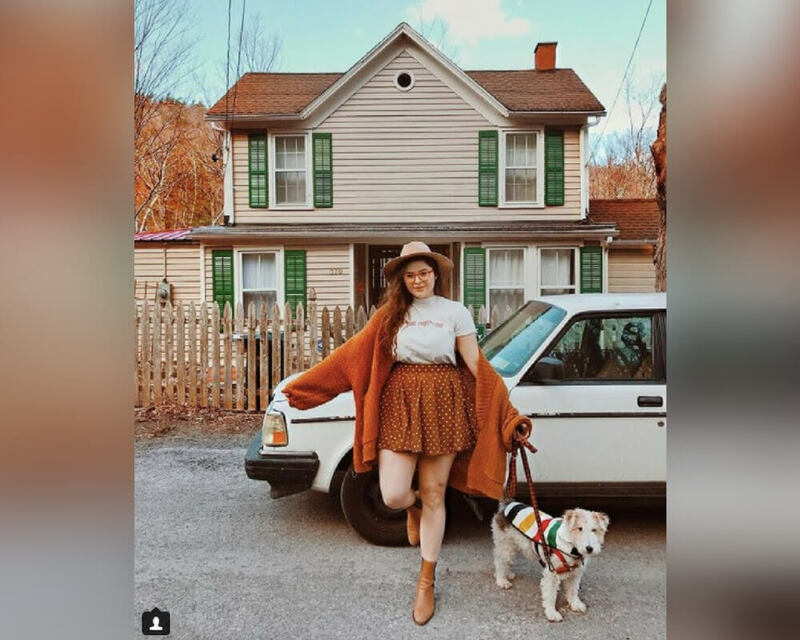 Samantha Maria is another YouTuber with a huge Instagram following. Her YouTube channel focuses on a bunch of topics, but none more frequently or more thoroughly than fashion. She and her husband Jason even started their own fashion line. This lady is one to watch. She’s cool and honest and as stylish as they come. Poppy Delevingne, sister of model and actress Cara Delevingne, is a fashion powerhouse in her own right. Her Instagram is full of inspirational fashion photos. Poppy’s style is a bit softer than Cara’s, but it’s still just as cutting edge. Give Poppy a follow if you’d like a glimpse behind the scenes of the fashion world. 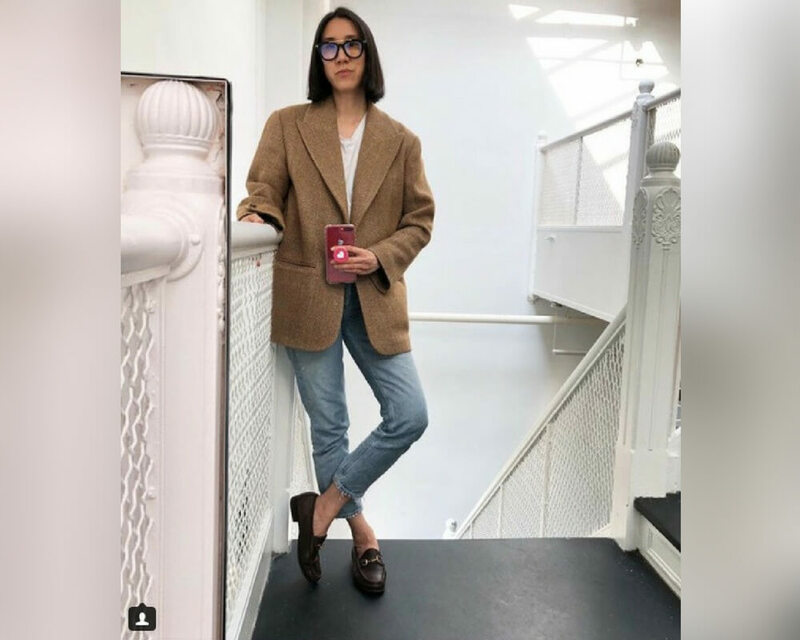 Eva Chen is the former editor in chief of Lucky magazine, and the current head of Instagram’s fashion partnerships. She constantly posts pictures of her outfits and her accessories. Follow her if you want to dress like a boss lady who’s got everything under control. You probably know Kiernan Shipka as the young Sally Draper from Mad Men. Now she’s all grown up, and she’s killing the fashion game. She takes some of her fashion photos herself, and some are from professional photo shoots, but they’re all amazing and inspiring. Danielle Snyder is a jewelry designer and the founder of Dannijo. She started making jewelry in middle school using her cardiologist father’s medical tools. Her Instagram page is full of unique and interesting jewelry, but also elegant fashion photography. Give her a follow if you’re into fashion with a little bit of sparkle. Noelle Downing is a personal style and lifestyle blogger based in Brooklyn, New York. Her Instagram is the most cohesive collection of photos I have ever seen. One look at her page and it becomes abundantly clear that she likes orange— like, a lot. I like orange too, so her page is one of my favorites. Anna is a YouTuber, blogger, and podcast host whose minimalist style is always on point. 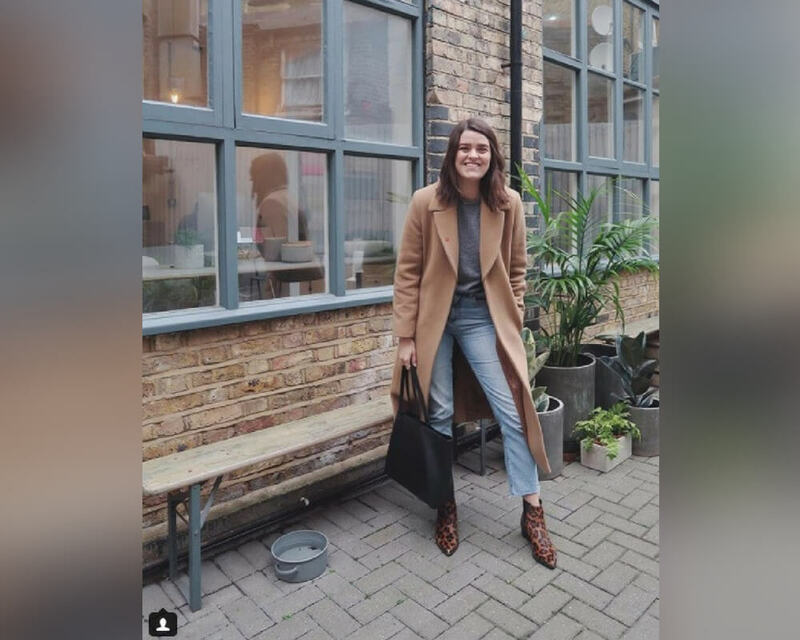 On her YouTube channel, she posts regularly about fashion, style, and capsule wardrobes. Her Instagram is especially inspiring because it seems so accessible. All of her clothes are readily available to most people. Follow her if you’re looking for some elegant, foolproof fashion. Victoria Beckham has spent a lot of time in the public eye. She burst onto the scene as Posh Spice, and now she’s an icon in the wide world of fashion. Victoria has her own fashion line, her own makeup line, and an Instagram page full of style inspo. 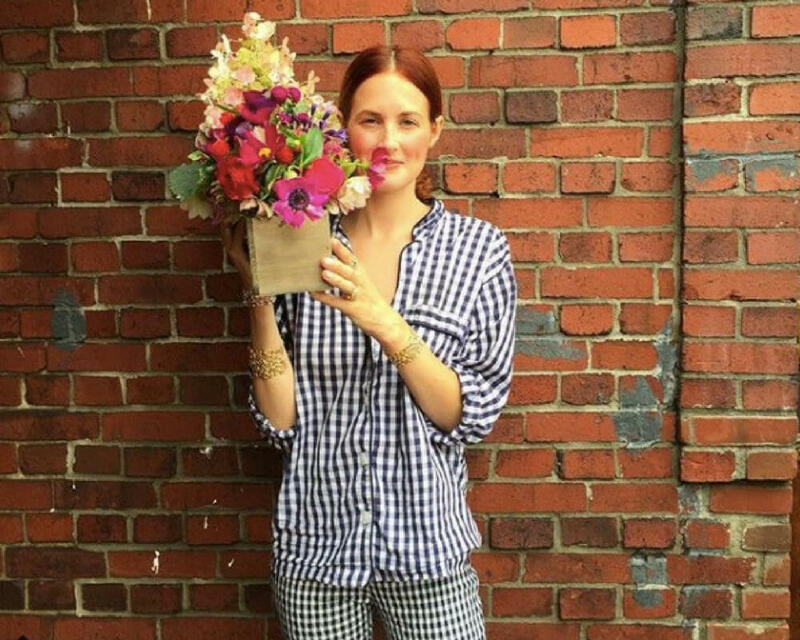 Jane Keltner de Valle is the style director at Architectural Digest. 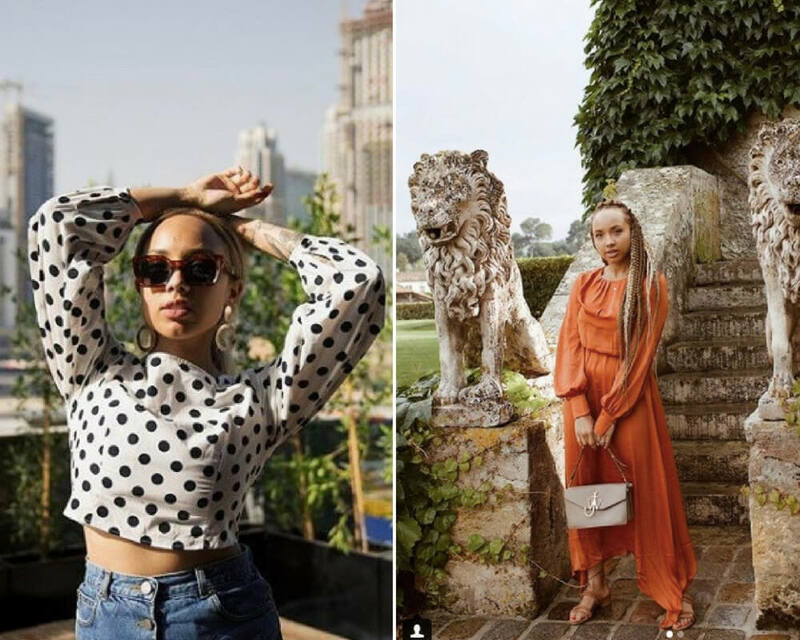 In her Instagram photos, her outfits are often complemented by gorgeous architectural features in the background. Her outfits are simple at first glance, but they always have visual interest and an element of surprise. Taylor Tomasi Hill is the former artistic director for Moda Operandi, and current creative and fashion director for luxury retailer Forty Five Ten. Her Instagram is full of pattern and flowers and style experiments. Also, I really wish I had her bright red hair. Keep reading to see a young Hollywood star who’s become a fashion icon. Olivier Balmain is the creative director of Balmain, a luxury French fashion house founded in 1946. His Instagram feed is full of his own fashion moments, as well as fashion moments from his famous clients. Follow him if you’re into all things A-list. This guy will give you the inside scoop you’ve always wanted. Gigi Hadid is about as of-the-moment as it gets. This girl is everywhere right now. Basically, if you want to know what’s what, you need to be following Gigi. She represents the mainstream, the standard to which all other style icons should be compared. Actress Chloe Grace Moretz has been a Hollywood staple since she was very young, but this girl’s got a great head on her shoulders. She’s been able to emerge as a young woman with as much smarts as she has style. Follow her if you’re looking for style with a definite point of view. Janelle Marie Lloyd is the creator of the wildly successful blog, Wait, You Need This. She’s originally from Atlanta, but she’s been studying and working in New York City for over ten years. 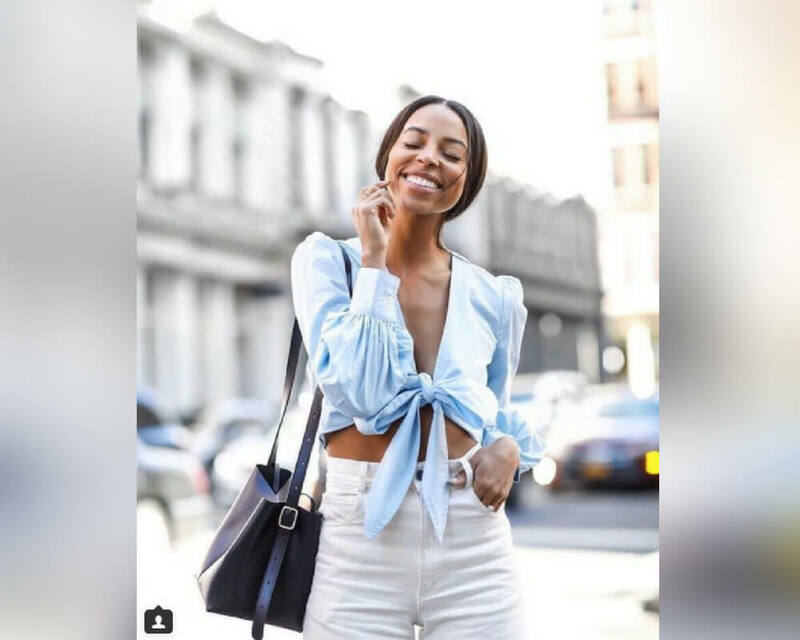 Her blog and her Instagram feed are full of inspiring style and fashion.